Take a look at some of our local community events. 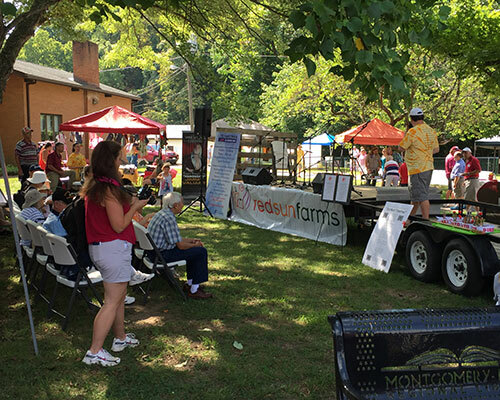 Over the last couple years we have been a key sponsor of the Eastmont Tomato Festival in Virginia. We bring in our produce, provide tastings and sponsor the event for families to enjoy. 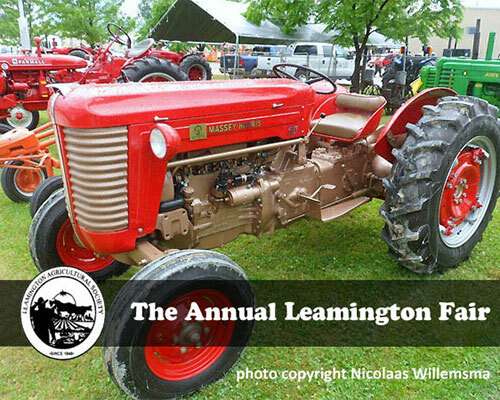 In our hometown of Kingsville, Leamington the Leamington fair is one of the most talked about events of the year. Between growers there is a friendly competition for the best of the best produce, and we all put our best foot forward. We plan for months for these events and grow specifically for them. We can’t wait to see what the competition brings out next year. We were all smiles this past weekend at the 11th Annual Greenhouse Competition held at the Leamington Fair. We are honored to be recognized in the following categories. We would especially like to thank our team for your ongoing commitment and dedication to quality.